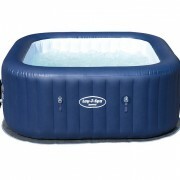 The wonderful thing about an inflatable hot tub is that it can be used throughout the year with effective results. Whether it’s therapeutic in nature or simply to relax under the stars with your loved one, a superior inflatable spa enhances the lives of those who own it. However, a sub-standard tub leaves you with agonising headaches and regrets that make you wish you never wasted your money on such a large purchase. Don’t get left out in the cold when it comes to your next spa purchase. 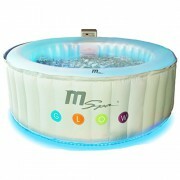 We will review the ins-and-outs, the pro-and-cons of the Lay-Z-Spa Siena, to help you make a solid and wise decision. 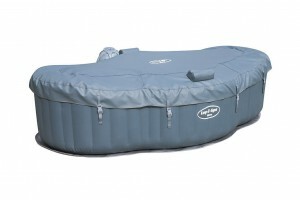 Bestway is known throughout the industry as the leader in inflatable spas. Based on customer reviews, online surveys, and industry submissions. Research gathered shows that Bestway again has topped the charts in 2016 for Best Inflatable Spa by taking 3 of the top 4 spots on the list with their wide range of inflatable options. Bestway offers a wide range of suitable tubs for everyone, it’s just a matter of selections per your individual requirements, specifications and needs. Space and size are a few key factor for most buyers to consider. 1. How large is your family? 2. How large is your yard space? 3. How large is your budget? All these factors are a key component for anyone looking to add an inflatable hot tub into their lives. We’ll take you through an overview of the Lay-Z-Spa Siena with the goal of helping provide you the necessary information to make an educated decision. Ideal for those cool nights together, the Lay Z Spa Siena offers the perfect chance for couples who just want a chance to unwind after a busy day. The Sienna comes loaded with accessories and none are more popular then the AirJet Massage System. 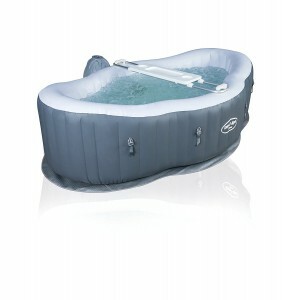 This 2 person inflatable hot tub absolutely delivers a calming treatment for clients ranging to all ages. The Siena offers a luxurious massaging experience provided by a 127 Air Jet design, easily controlled by the panel board with a touch of a button. 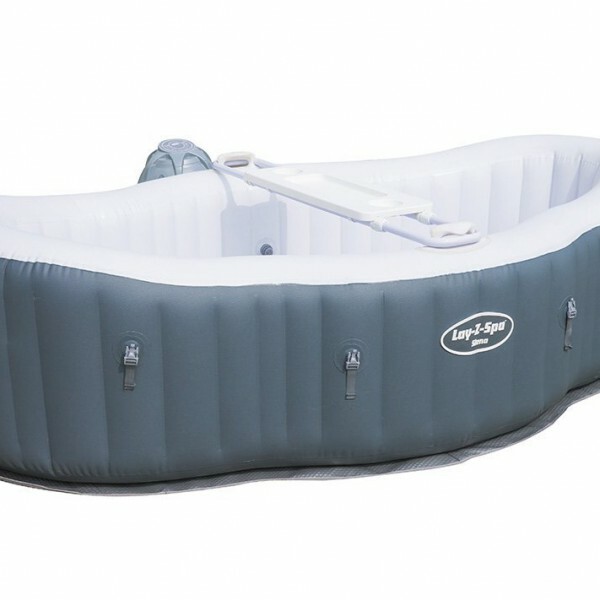 Bestway’s first 2 person inflatable tub, designed with the sole purpose of an intimate experience enabling the users to fully enjoy an evening under the stars. The interior walls are fabricated using special TriTech material giving the perfect combination of comfort and sturdiness as you lay back and let go. 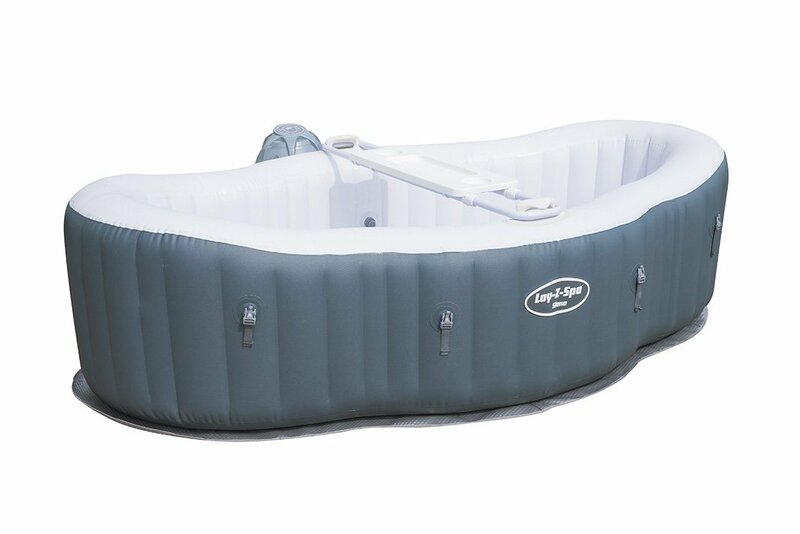 The exterior is produced using the hardest fortified quality materials suitable for inflatable tubs, including the Siena’s I-shaft technology, giving this product the durability required to uphold its design, contours and shape regardless of how often it is used. With the new highly developed rapid heating system, you’ll discover the Siena will reach temperatures of up to 40* C at an efficient rate, leaving you in comfort both in the spa and in the pocketbook. Utilising the power saving timer enables you to preset your Lay-Z-Spa Siena up to 72-hours in advance. No need to be at home before warming it up, simply set the timer and enjoy.Come home from a long day and hop directly into the warm water. Waiting around for your spa to warm up is a thing of the past. Provided with an easy to install DVD, though for many, it’s not even required. 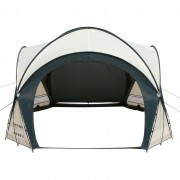 The Siena is so easy to set up and the manufacturer provide all the required tools needed to make set up a breeze. This is a nod towards the manufacturers confidence in their product and provides the consumer with peace of mind, which is especially important with expensive purchases such as this. One of the most underrated and overlooked aspects to any large purchase is the exact specifications of a product. Nothing worse then getting home, excited and anxious to set up your new baby only to realize something didn’t work correctly. You didn’t read the specifications thoroughly. The good news, we’ll provide you with the necessary information right now, taking out the guessing game from your purchase. 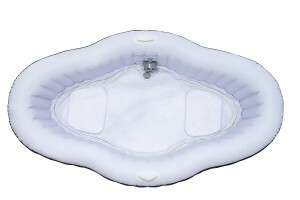 The overall view of an inflatable hot tub has had negative reports in the past. People have always been weary of poorly constructed materials that spring leaks, with sub-par electrical components including pumps and control panels that crap out in short amount of time. Even warranties that aren’t honored by dodgy fly-by night companies. These are all legitimate concerns regarding an inflatable spa purchase. However, there’s a lot of truth in the old saying, “you get what you pay for”. If you option for a unknown product by an unproven manufacturer then you’re taking on the risk of potential issues on top of those never ending headaches. 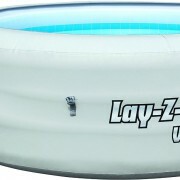 Though, when purchasing an inflatable tub through a reputable source by an long upstanding manufacture like Bestway, rest assure that the product is fabricated to strict codes and guidelines that has given the Lay-Z-Spa range the reputation that it deserves.